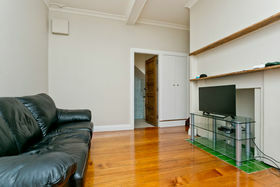 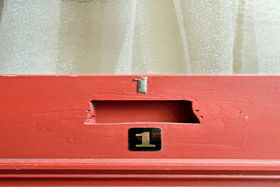 Where else but Central Birkenhead can you buy a THREE rental return property WITHOUT paying for three different locations? 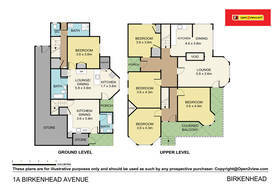 Very simply this is one Freehold property of 611sqm. 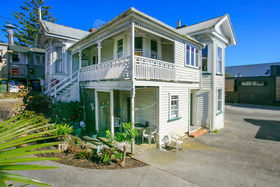 A grand old lady, built in the early 1900's that has evolved over time to reflect three separate flats all currently rented by happy tenants that want to stay. 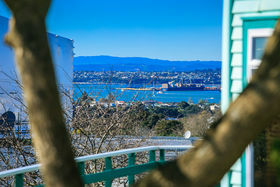 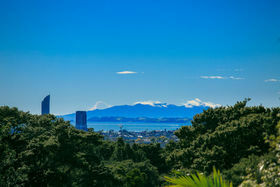 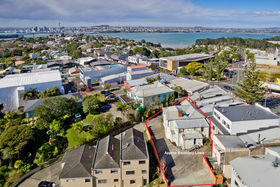 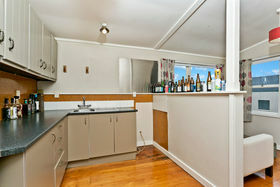 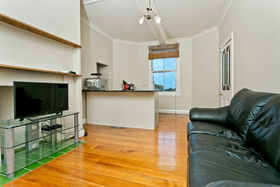 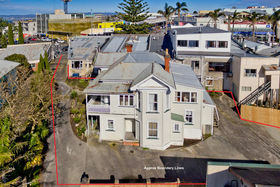 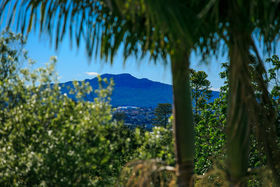 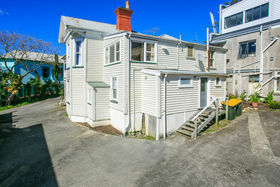 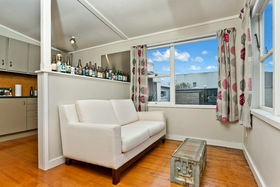 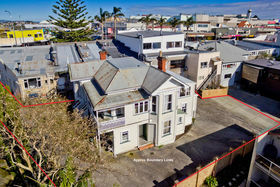 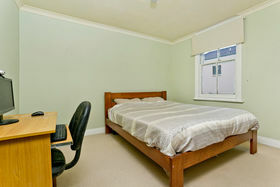 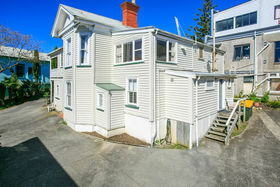 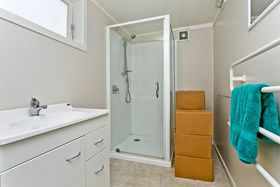 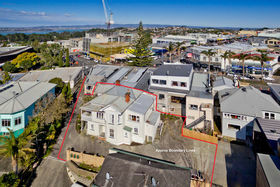 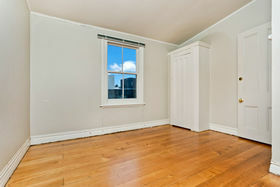 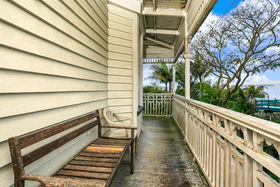 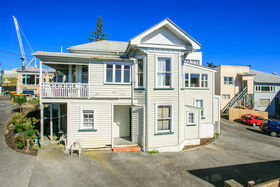 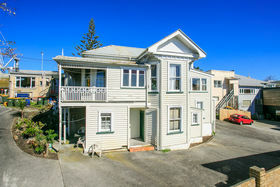 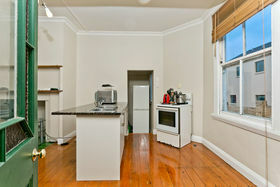 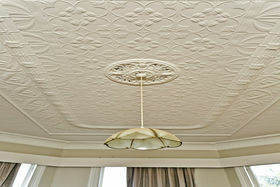 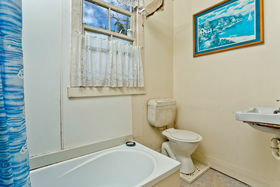 North facing, sunny and uninterrupted views of Rangitoto to the East, it could also lend itself to a commercial aspect. 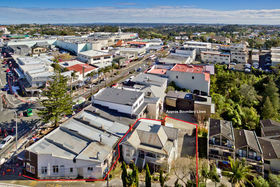 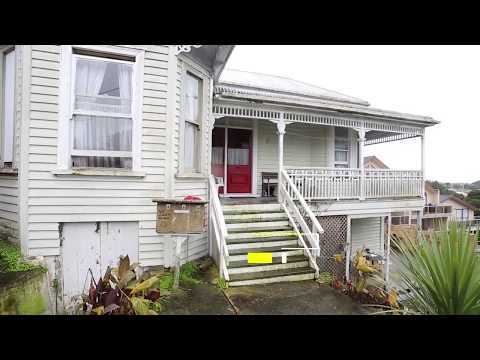 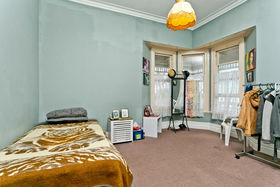 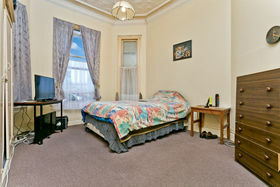 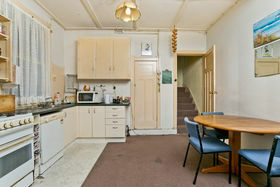 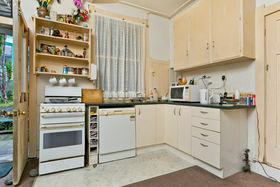 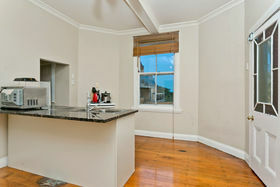 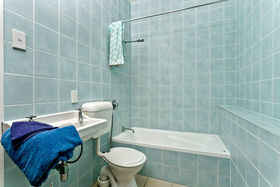 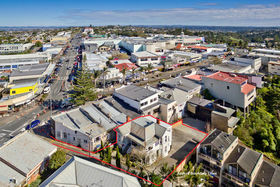 Located in the very heart of Birkenhead where growth is inevitable and community is strong. 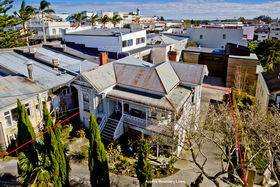 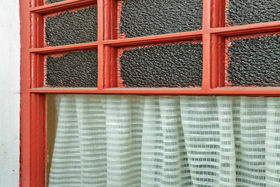 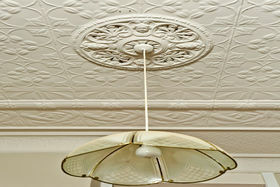 A registered valuation is on hand for those with genuine interest. 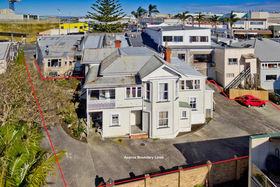 Don't miss out on this opportunity, call Nicky H today to arrange a private viewing.